Anyone who travels Interstate 93 each day sees it: the giant whale mural on the side of Planet Self Storage on Traveler Street. The mural has become a well-loved landmark for local residents. So popular is the whale mural that when Apple commissioned a massive iPod ad that covered the image, citizens complained until the billboard was taken down, restoring the view of the peaceful painting. The mural is the work of Woonsocket painter Ron Deziel. The mural was commissioned in 1998 to replace another whale painting that had to be removed to make structural repairs to the brick building. 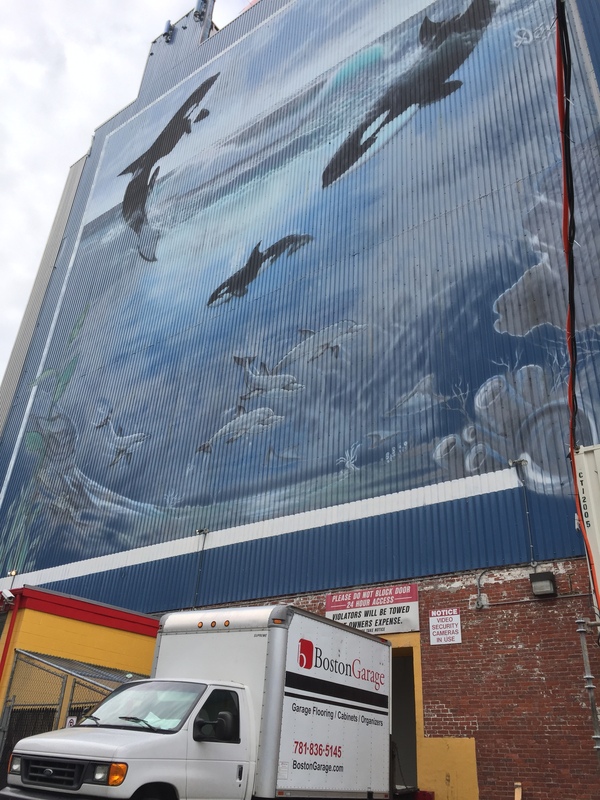 The mural makes Planet Self Storage one of the most recognizable self-storage companies in the city. Maintenance of a significant local landmark and bustling business is important both inside and out. 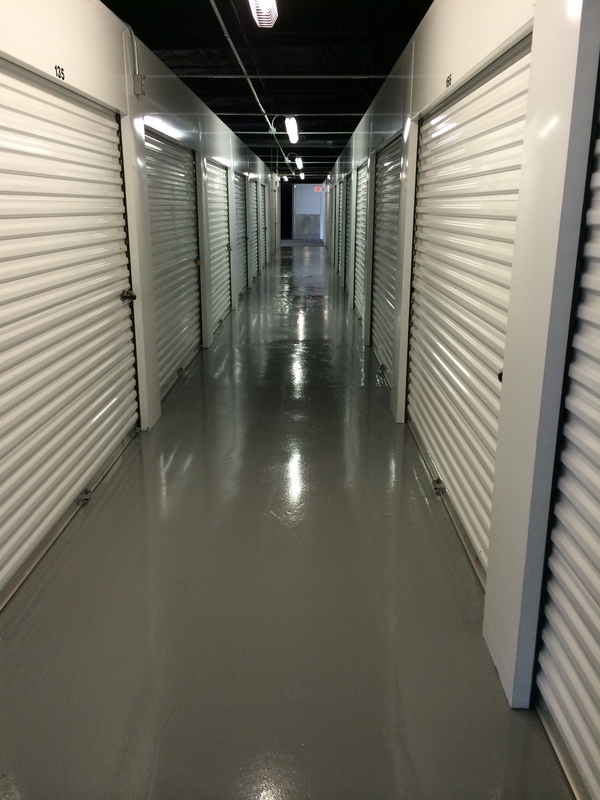 We at Boston Garage are proud to be chosen to refinish the epoxy floors inside the self-storage facility. We recently redid the flooring in another of the owner's buildings; he was happy with the job and asked us to refinish the flooring in the Whale Wall building, as well. 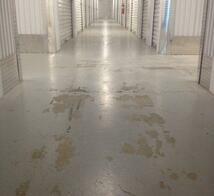 Epoxy flooring is a great choice for high traffic areas. The flooring offers a hard wearing, non-porous, non- slip, high gloss durable surface. It protects against stains and spills and also protects against wear and tear on the flooring below. The surface is easy to clean; dirt, debris and dust can be easily wiped off. An epoxy floor coating is cost-effective to install and can last for many years. However, even the best-maintained epoxy floor will eventually need to be redone. 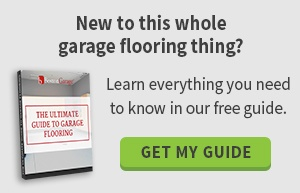 The process of redoing an epoxy floor will begin with prep-work to create a clean foundation. Grime, grease, old paint and other contaminants are removed to ensure that the flooring adheres for a long-lasting, durable finish. Next, the floor is coated with a base coat. The epoxy is installed over that. The process, from beginning to end, takes only a few days, minimizing your employees' and your customers' inconvenience. We use the latest, high quality floor coating products to give our clients the most durable, appealing and hard wearing flooring. All jobs are completed by our trustworthy in-house employees; we never use outside contractors, so we always know who completed your work and the quality you can expect. We have followed this policy since the beginning and have given customers service that exceeds expectations for over 10 years. Think of us when you drive by!